UDM Downloads > Learn to Draw for Beginners! 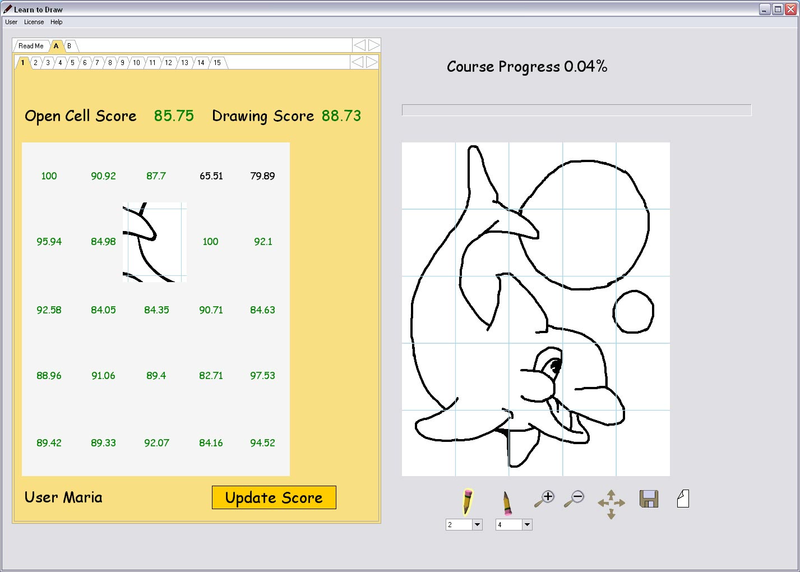 A fun and interactive software program for those who want to learn how to draw. It combines a classic learning technique with the power of a computer, creating a fun and interactive game. It offers 25 drawing exercises for your drawing practice. Best of all, the program acts as your personal art teacher - it will check each of your drawings and indicate which areas need further improvement. You can always return to the drawing to improve its score. You don't need any art supplies to start - just install the program and you are ready to go.